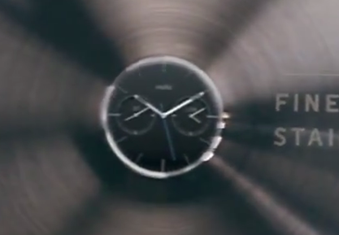 Motorola, Why Must You Torture Me With These Two Clear Shots Of The Perfectly Round Moto 360 Without The Flat Tire Look? I think everyone knows by now that Motorola had to make a few sacrifices with the Moto 360, one of which I personally still notice every time I wear it - the flat tire look. 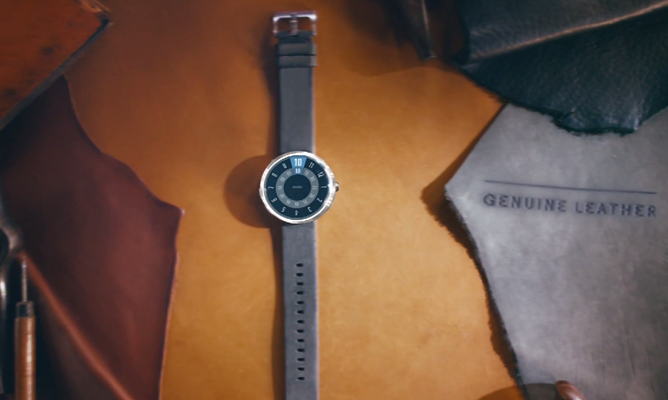 The small blacked out area on the bottom of the watch contains the ambient sensor and a few other components that didn't fit elsewhere in this design, at least in the amount of time the company had to deliver the first iteration to consumers. I know some of you will tell me that you stopped noticing it ages ago, and it's not a problem, but to me, it still is - every time I see a watchface that doesn't adjust for the inverted hump, I'm reminded of the shortcoming. 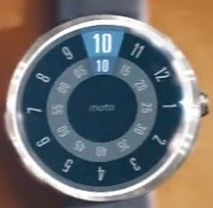 And today, in the newest commercial, Motorola has shown off this. Twice. Perfectly round. Immaculate. And... sort of deceiving. The devil's advocate in me suggests that they're showing prototypes in the beginning of the video and moving on to the final version in the end, or maybe it's simple carelessness of the video editor, but it still feels... wrong, especially in the fully assembled shot that in no way indicates that it's not a final design. The real me would even call it false advertising. And so would some of you, according to my inbox. And, of course, I want it. Damn you, Motorooooooola! 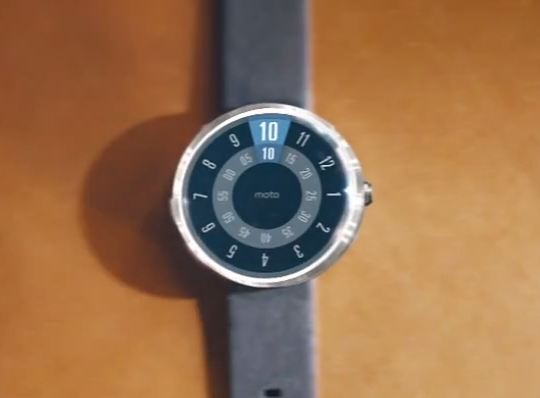 Moto 360+1 is around the corner, right? Right?